Nobody wants dried out lips that hurt. 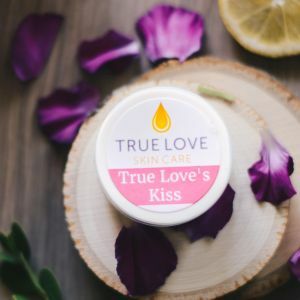 Stop licking those smackers and start applying a little bit of this balm every day for soft lips that you’ll love. Total nutrition for healthy, soft, and kissable lips.